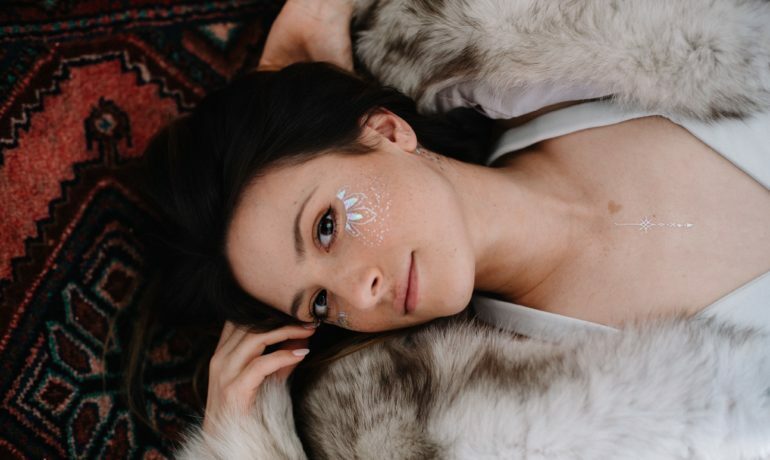 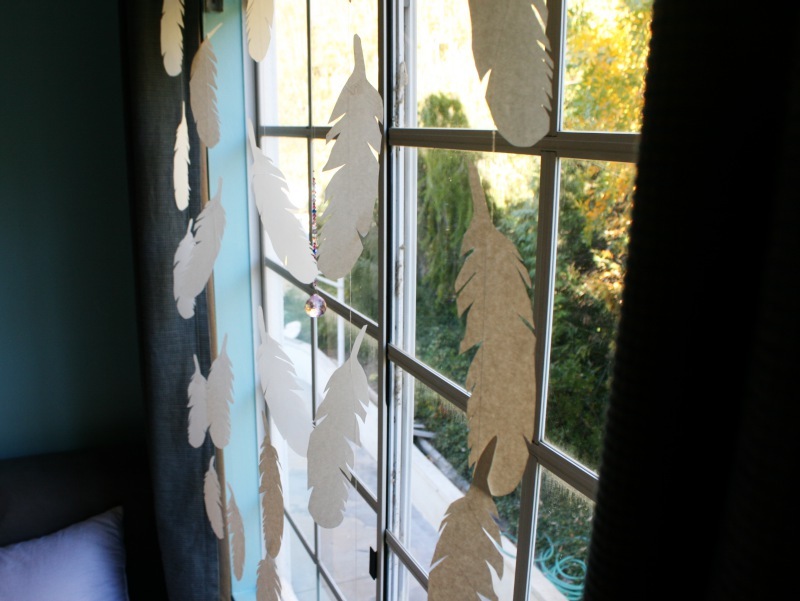 this DIY paper feathers chain or garland is a dreamy (and bird friendly) way to add embellishment to any window or wall. 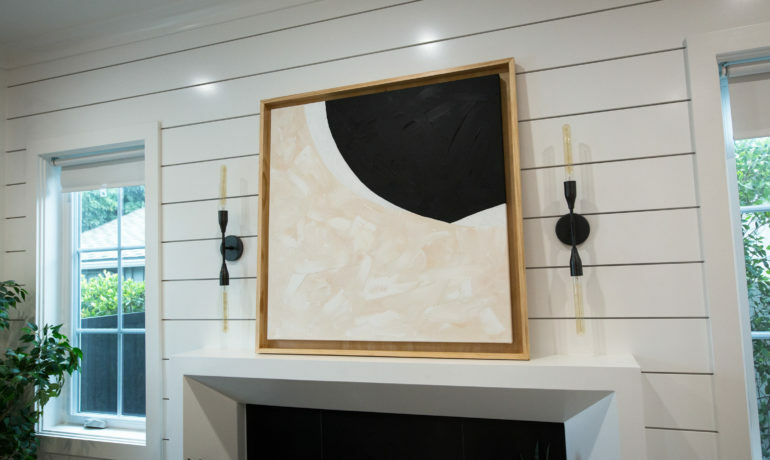 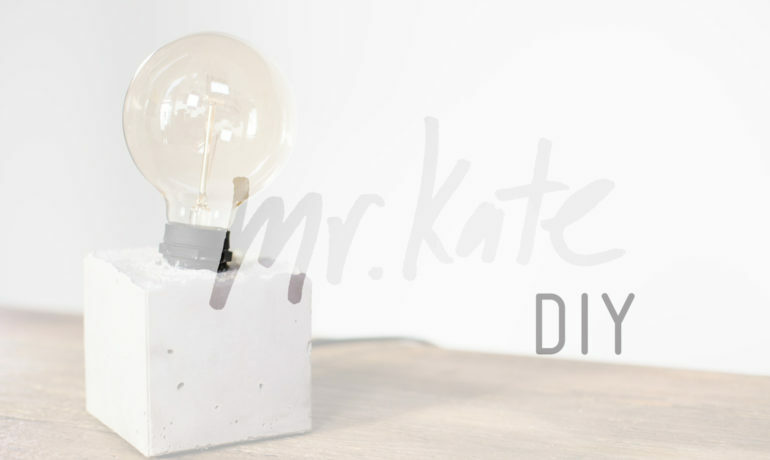 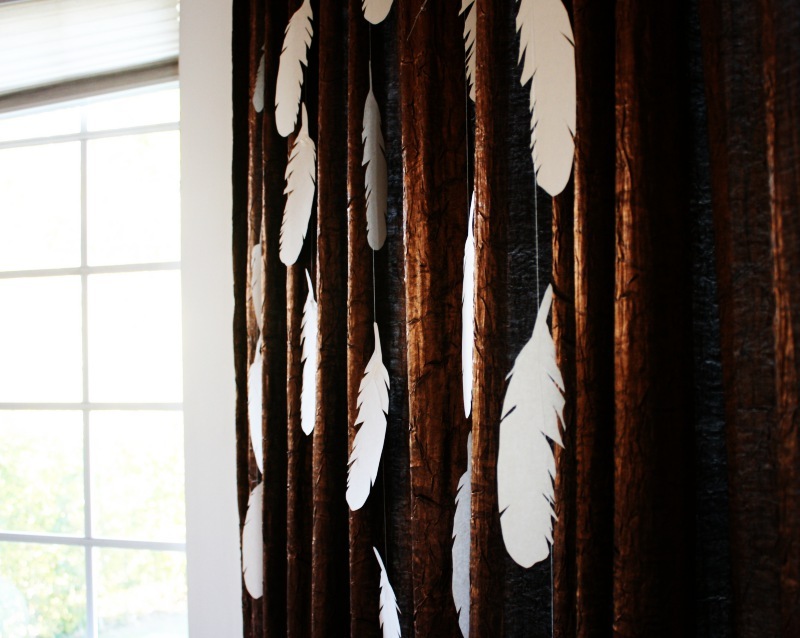 it’s also a great DIY to do for a dorm room since it is super lightweight and can be hung with dorm approved tape, etc. 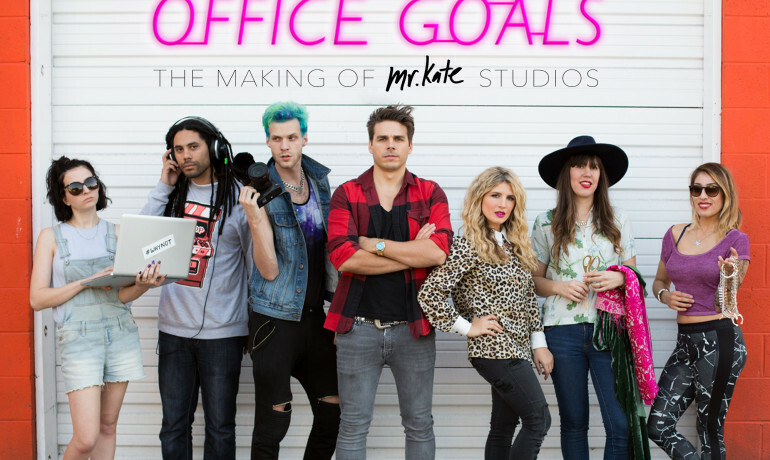 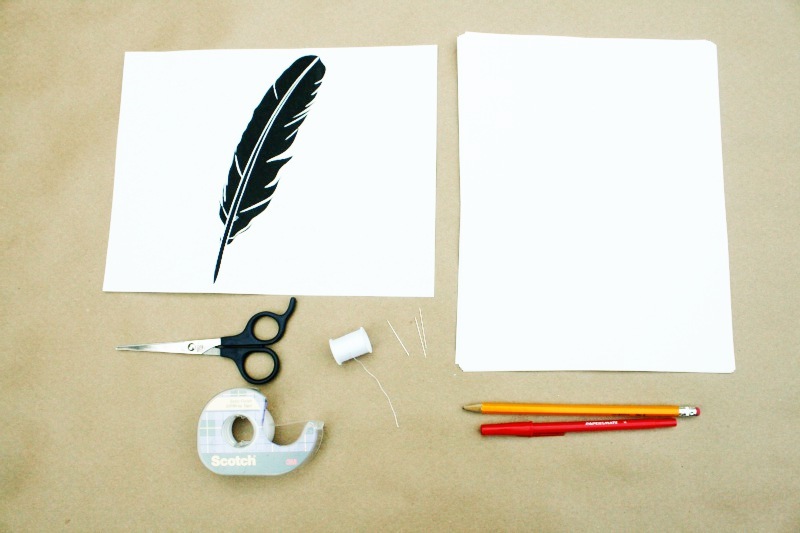 no drawing experience necessary, just break out those scissors, your printer and some thread and maybe watch a little Flight Of The Concords while you’re makin’! 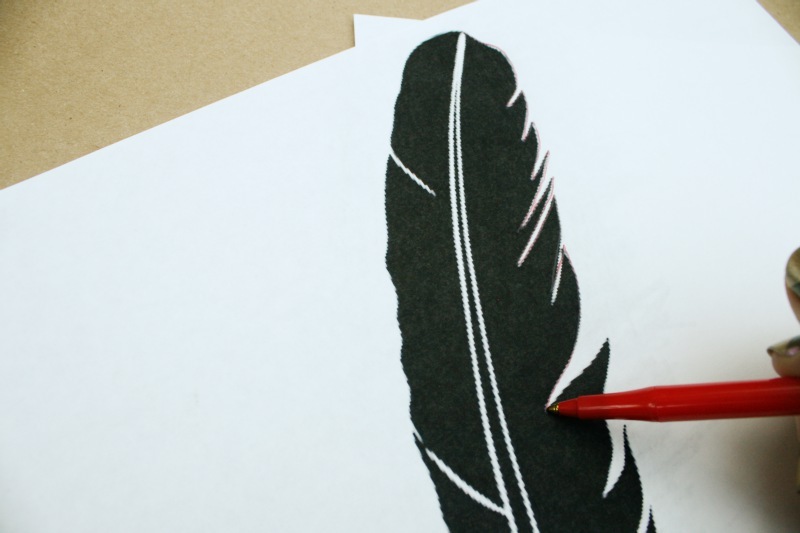 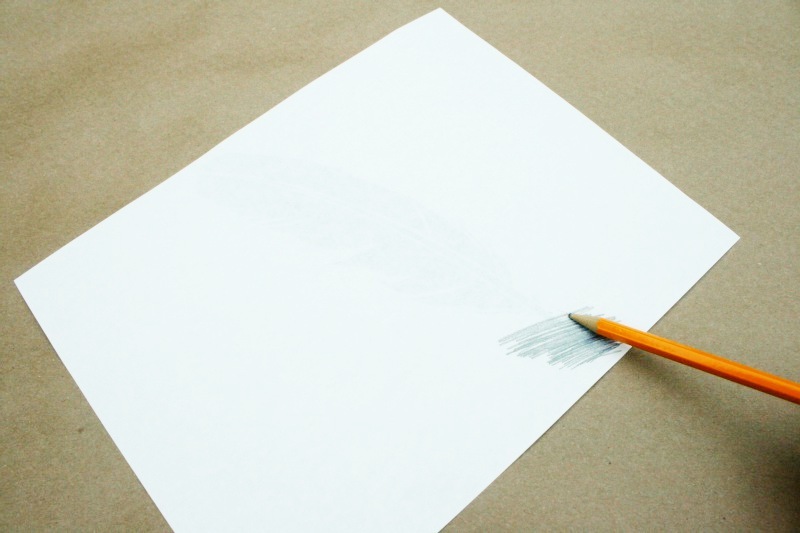 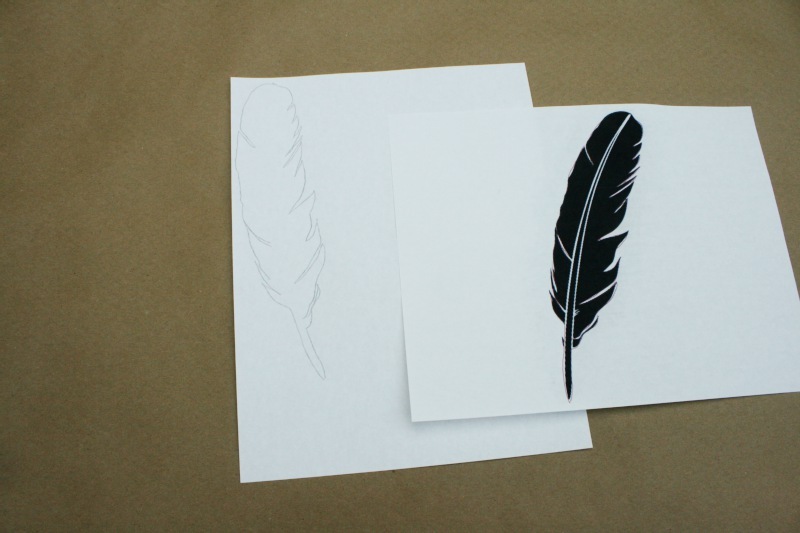 then flip it over to the feather side, and using your colored pen, trace the outline of the feather with a blank piece of paper under the scribbled side so you’re pen tracing transfers a pencil onto the blank paper. 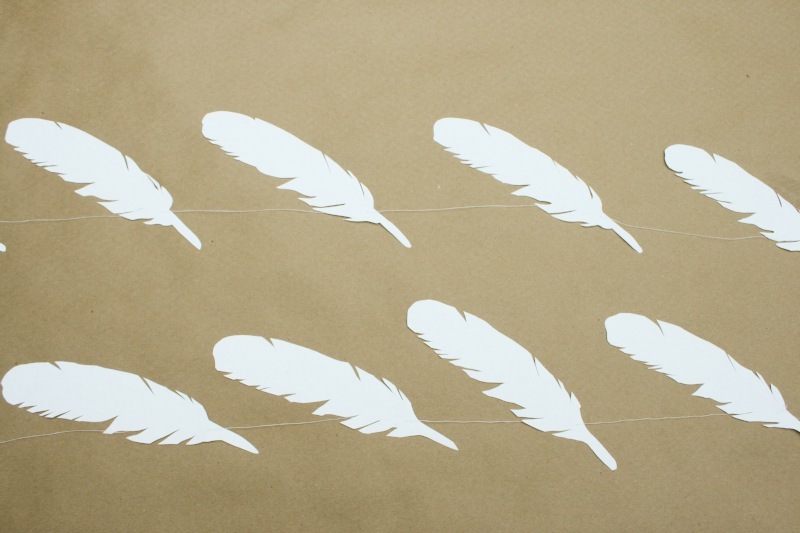 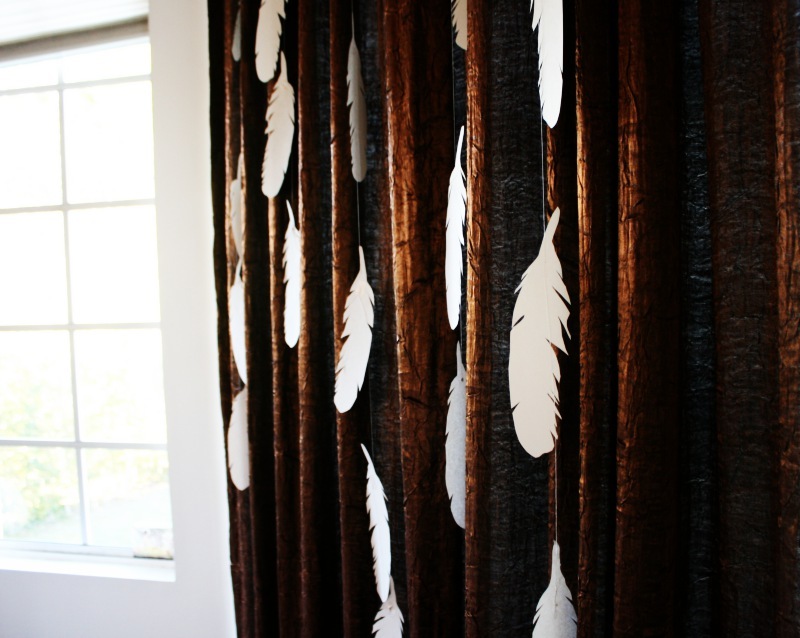 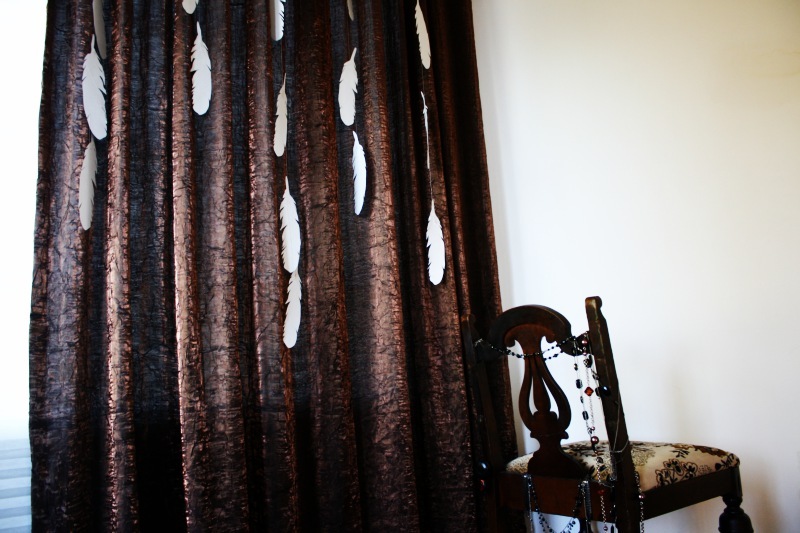 trace however many feathers you want to hang! 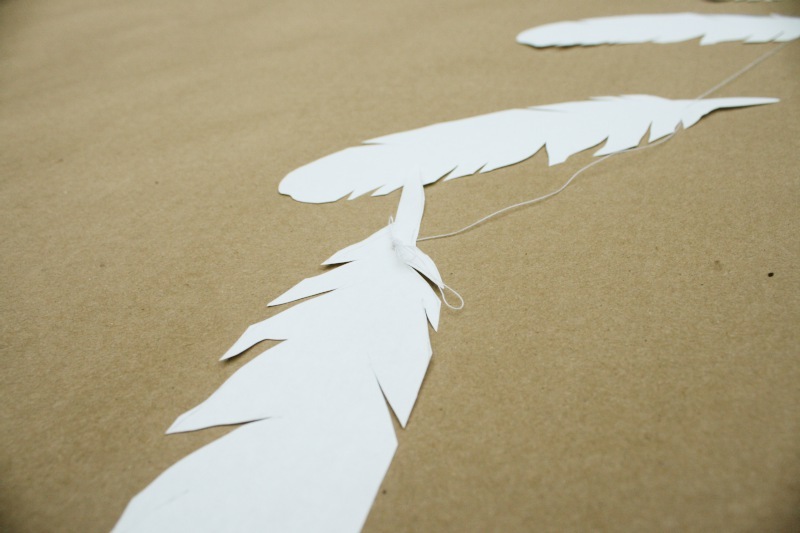 to make sure the feathers don’t move down the thread, you can use a small piece of scotch tape to hold it in place or tie knots in the thread as you go. 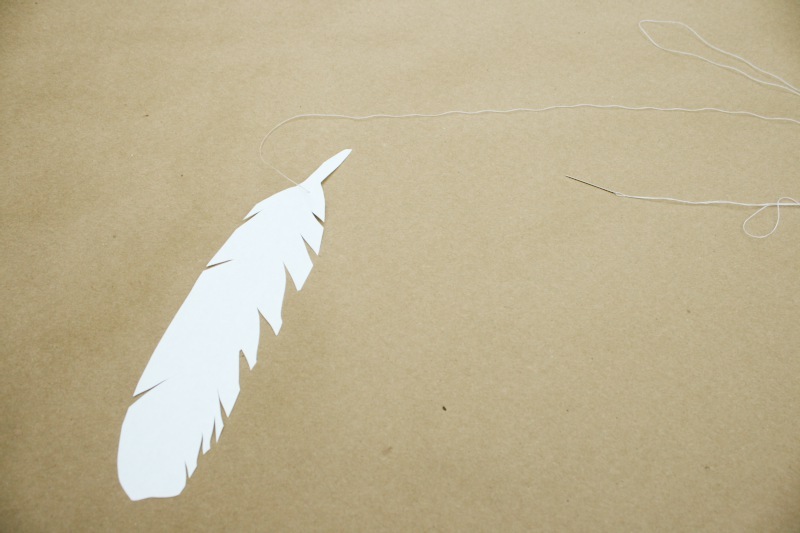 leave some slack at the top of the thread so you can hang it!